All people with pets love them. This is why Americans spend almost $20.5 billion every year on pet food, nearly $12.6 billion on pet supplies and over the counter medicine and another $13.6 billion on vet care. You have loved your dog since you brought them home as a puppy. The love people feel for their pets does not diminish as the pet ages, it might even grow as the bond between pet and pet owner grows. Most people think of their pets as members of the family. Senior dog care is a big deal around the country and there are things you can do to keep your senior dog healthy and happy longer. If you consider your four-legged friend to be part of the family, you are in good company. Approximately 47% of American households have a dog or cat, and many of them view their furry family members the same as their two-legged family members. Many Americans own some type of a pet. Pets are so common that a lot of families even own multiple pets. Owning a pet or owning multiple pets requires a lot of responsibility. You are responsible for the life of another living animal and you must provide them with water, food and medical care, when needed. Some pets are more common, like cats and dogs and others, like horses are not as common and may require more complex of medical care. It is important to understand the responsibility and everything that is involved with owning a pet prior to making that decision. Americans prefer dogs by a wide margin. The actual figures are about 70% prefer dogs, while only 20% are cat lovers. 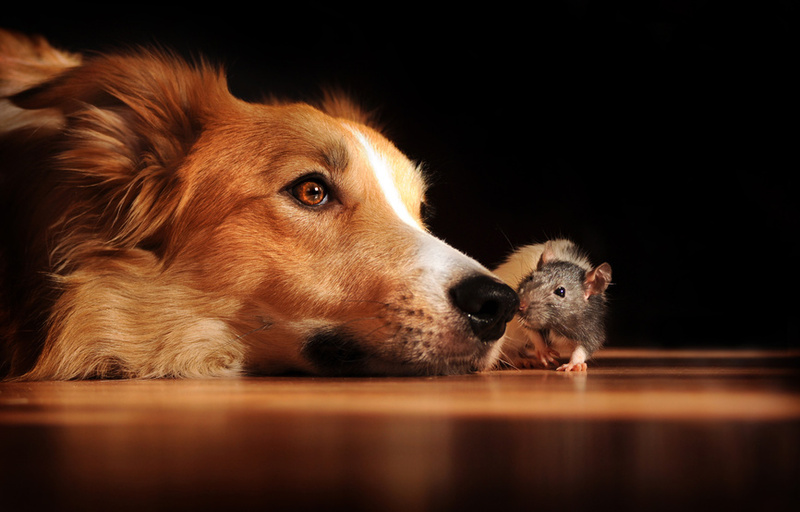 While dog owners are in good company then, their beloved pets may not be. 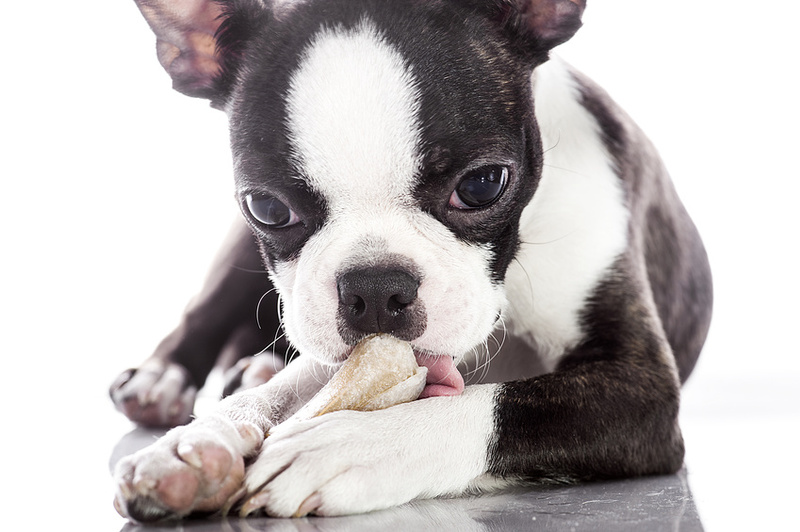 Only about 41% of dog owners have more than one dog. A puppy is of course a handful, but its behavior should not be the metric for determining if you can handle another dog. 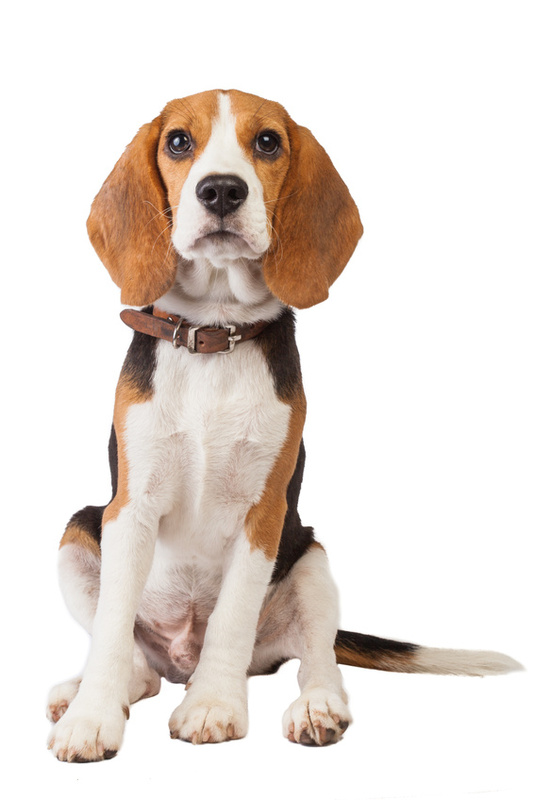 Dog breeders know that a puppy needs to be socialized to be truly happy and healthy. It goes without saying that pets are more than just animals that people own; they’re literally part of the family. Animals provide a level of unconditional love, trust, and comfort that’s unlike anything else in the world. Everyone can relate to the feeling of coming home after a long, hard day only to be greeted by the love of your pet. They don’t care what you’re wearing. What you look like. How bad you messed up at work. How much money you have or don’t have. In the loving eyes of your pet, none of that matters! What do you think your body’s largest organ is? It’s not the brain, or the liver, or even the large intestine. But if you guessed the skin, then you’re absolutely right! Human skin is the body’s largest organ and plays an integral role in the health and well being of the body itself by protecting it from infection, regulating body temperature, and acting as a barrier to the outside world. The same goes for animals, though many species have the advantage of having an extra layer of fur. We humans are a curious bunch. We’ve been keeping animals as pets for thousands of years, and we often wonder who needs whom more? Keeping pets is, of course, a great responsibility. 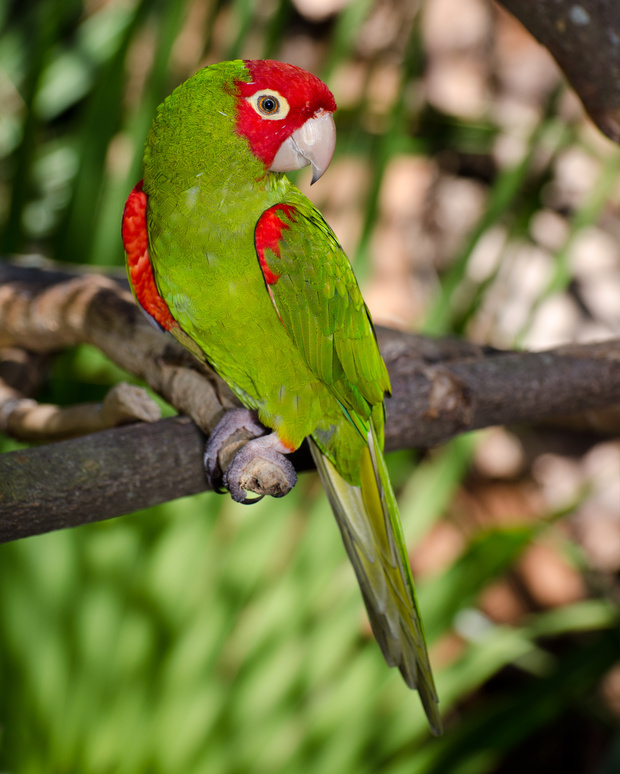 Whether it be a parakeet, a dog, a cat, or just about any other kind of animal you can think of, a pet requires time, attention, and a great deal of caring. And if you are a pet owner, then you already know how much your love and caring will be reciprocated by your adoring companion. In America alone, cats and dogs rule the domestic landscape. When it comes to homeowners with pets, 32.4% of them have cats and 37.2% have dogs. In many homes, there are cats and dogs living together, and there are many YouTube videos that will show you who’s in charge. Did you know that approximately 33% of dog owners leave messages for their dogs on answering machines or talk to their dogs over the phone while they are away? 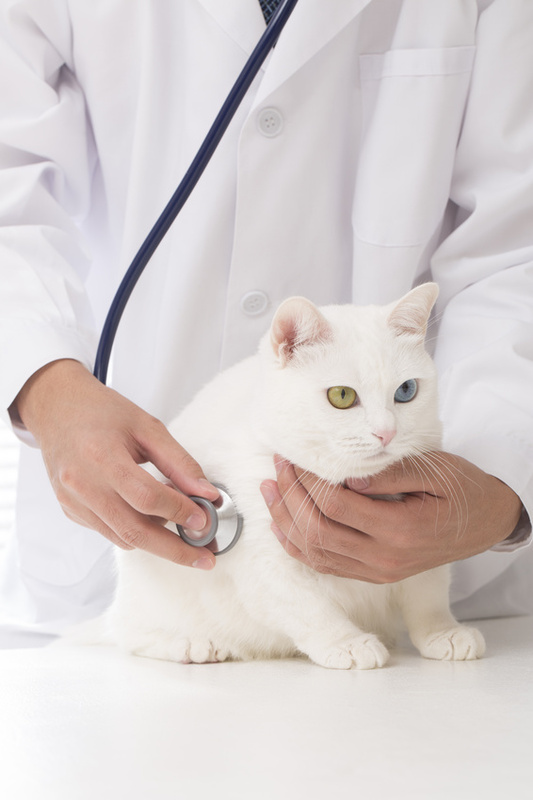 Many people take pride in their pets, which is why pet health insurance has become available. 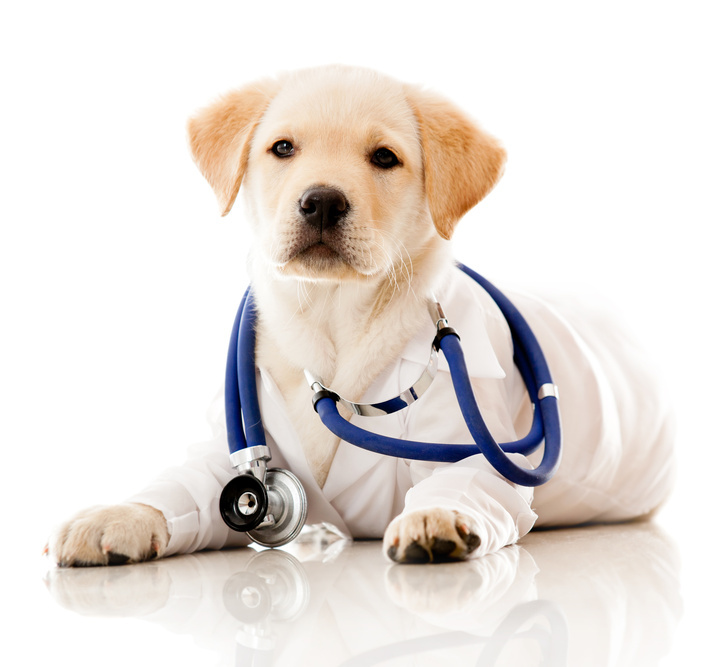 There are several benefits of obtaining the best pet insurance, as this is a practical way to keep pets healthy. About 94 percent of all pet owners say their pet makes them smile at least once a day. 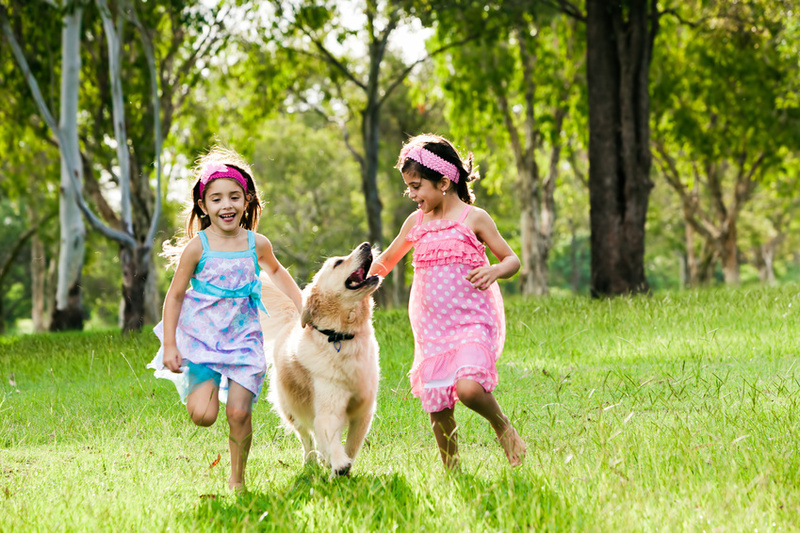 For the most part, people with pets consider those pets to be a part of the family, and as such, they do everything in their power to keep the pets safe and secure. Often that includes getting the best pet insurance policy possible. 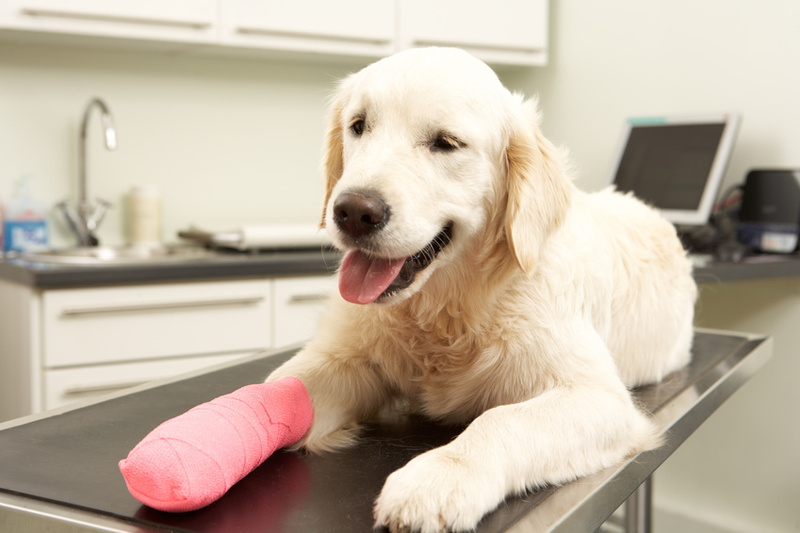 Pet insurance matters because it can help with everything from veterinarian costs to actually providing financial benefits when a pet dies unexpectedly or is lost or stolen. In addition to the litany of different physical health problems that ail individuals as they age, loneliness and depression can also play a major role. For the most part, family members have to play a role in preventing that by making sure that they can find time in their day to visit aging relatives, but pets might also be able to help. 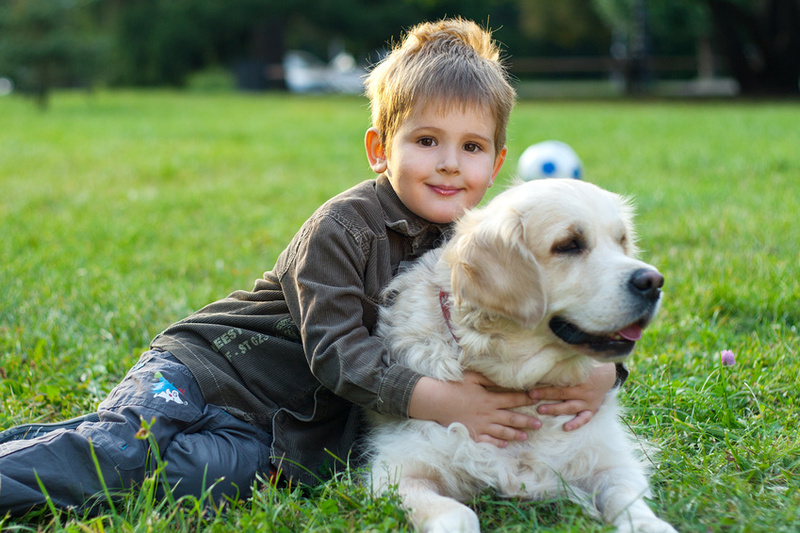 According to a study by the Journal of Gerontology, just 30 minutes of Animal Assisted Therapy lowered patient loneliness by a statistical degree. This means that pet therapy for the elderly can be a great resource for families who are worried about the quality of life of older loved ones.